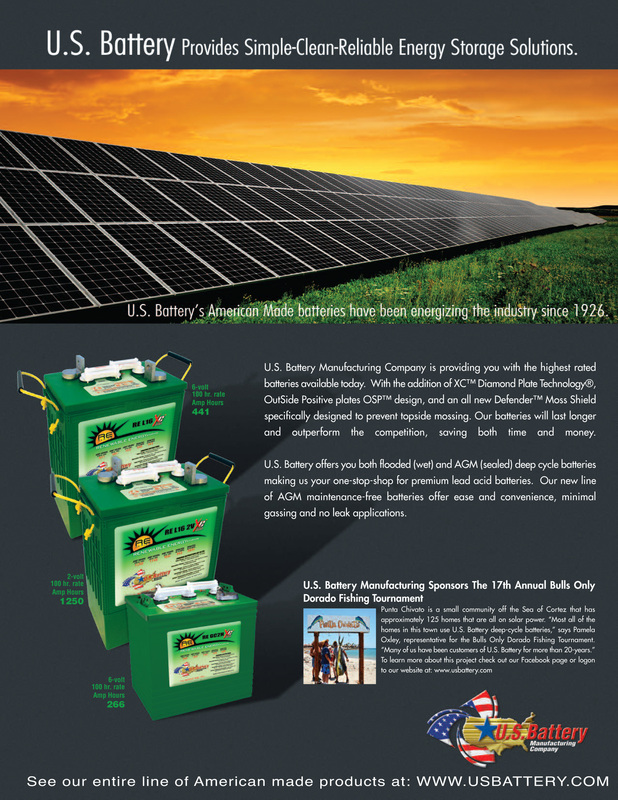 Batteries designed to provide the highest peak capacity, longest cycle life, and greatest reliability for use in industrial or residential renewable energy applications. 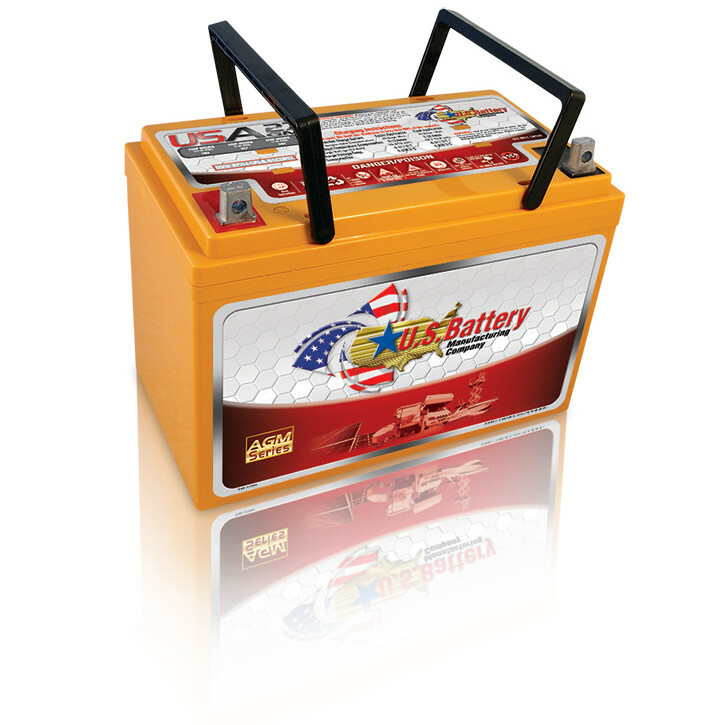 Renewable Energy Series batteries utilize the company’s exclusive XC2™ formulation and Diamond Plate Technology® to create the industry’s most efficient battery plates, delivering greater watt-hours per liter and watt-hours per kilogram than any other flooded lead-acid battery in the market. 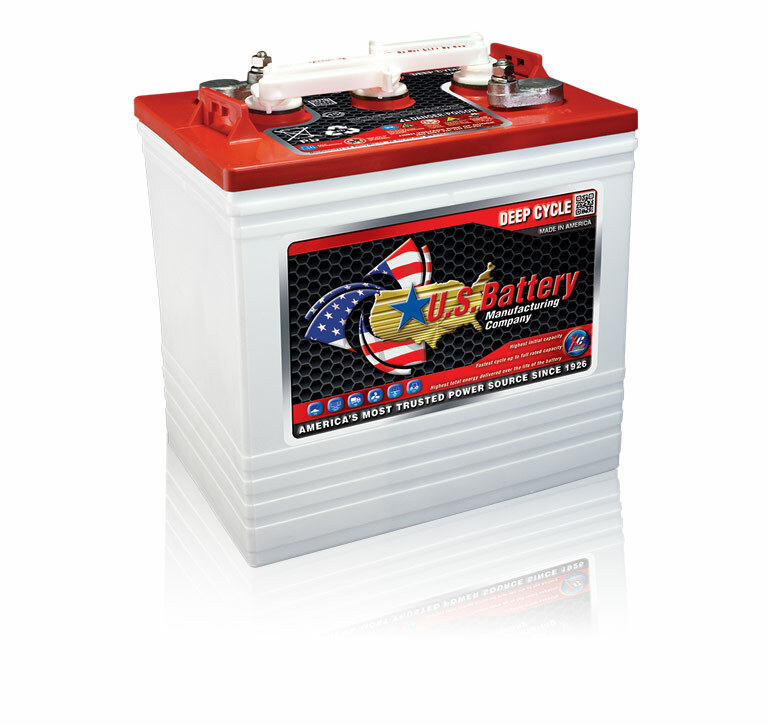 ​​Defender Moss Shields: Designed to reduce mossing and sulfation conditions caused when positive active material particles dislodge from the battery plates and collect under the plate connectors. ​SpeedCap® Venting Positive Locking System: U.S. 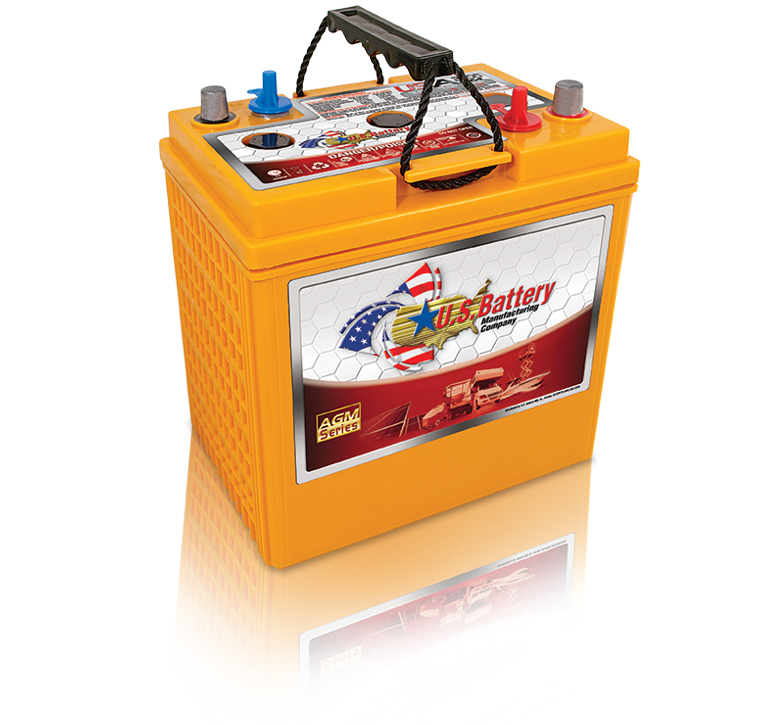 Battery makes it easy to conduct maintenance with a removable vent system that’s easy to operate and locks in place. 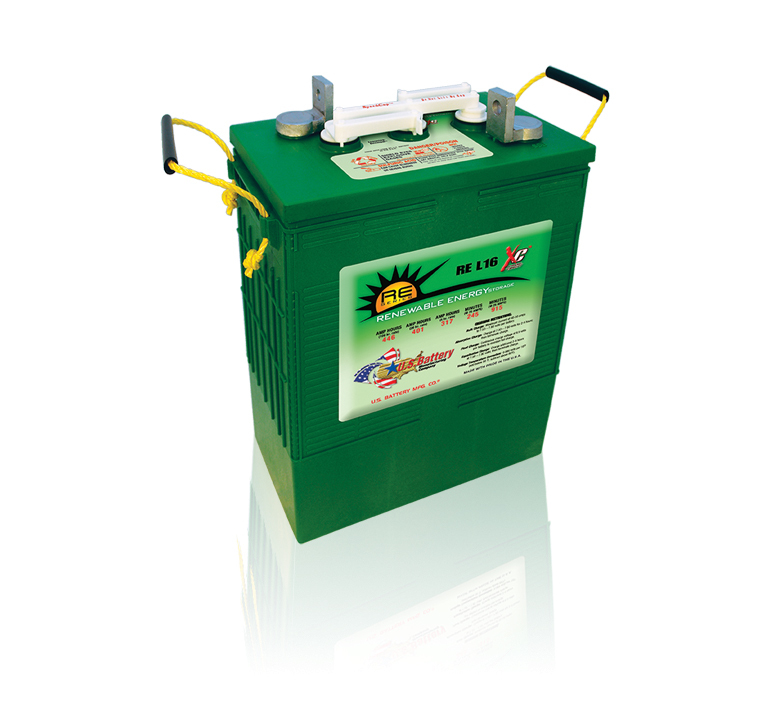 Optional single point watering systems and our exclusive Sense Smart Electrolyte Valve that indicates if the battery(s) need watering are also available.